Who is the 'pink mustache' of real estate? At real estate conferences, everyone wants to gather, connect, listen, tell stories and perhaps … work. Inevitably, the question comes up: Where should we go and how do we get there? Frequently this question is asked in the hallways and simply relates to food and drink; however, these events bring people together to seek an answer on a much larger scale. Where should the real estate industry go and how should we get there? Sticking your arm out to hail a cab still works for quick transportation in most places. Most of the time it’s easy and you know what you get. But times are changing. Uber is the disruptive mobile app that I use to order a limo/cab when in San Francisco for events like Inman’s Real Estate Connect, and will use in November for NAR. When paired with Yelp, it provides answers to both the where and how question. It’s easy. Uber tracks the cab’s location as it heads to pick me up, and I pay in the app rather than in the cab, making payment feel more secure. Uber cabs are everywhere, yet Uber does not own a single cab; the company’s expenses are the technology and quality control. My friend Mike is a fleet manager and works for the well-established transportation company Veolia, which employs 18,000 people and own thousands of limos, cabs and buses nationwide. No worries, Mike. No one did. Mike points to the lack of regulation as a problem for the consumers. He’s right, there is much less regulation for Uber, and consumers are more at risk. The problem is that new consumers seem to prefer ease of use to the added security of regulation. Uber is still relatively small in size but it has a high-end niche in large towns. In my experience, it’s also a bit more expensive than a taxicab. Uber is not alone. At a third of the cost of Uber, Lyft is only about $10 per ride. 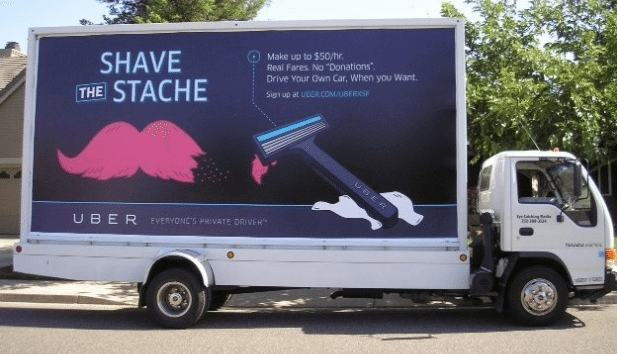 In July, I saw hundreds of cars of every make — BMW, Ford and Honda — with 3-foot-long, fuzzy pink mustaches on their grills on the steep streets of San Francisco. 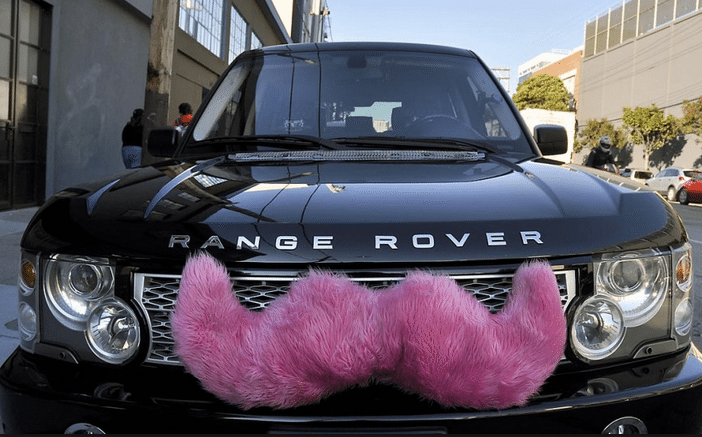 The “Carstache” icon indicates a Lyft ride. Lyft is the Airbnb of cabs, and, via a cool, easy-to-use app, connects people who need short-distance rides with car owners who have empty seats. Background checks and personality screening are required for drivers. Lyft is a small, innovative company today, with the Los Angeles, San Diego, Chicago, Boston and Washington, D.C., markets added in the last two months. Less regulation, more risk, lower cost to the consumer. In Dallas at the Texas Association of Realtors’ conference in September, Jennifer Archambeault, co-founder of Urban Provision Real Estate, gave me a ride in her Silvercar. 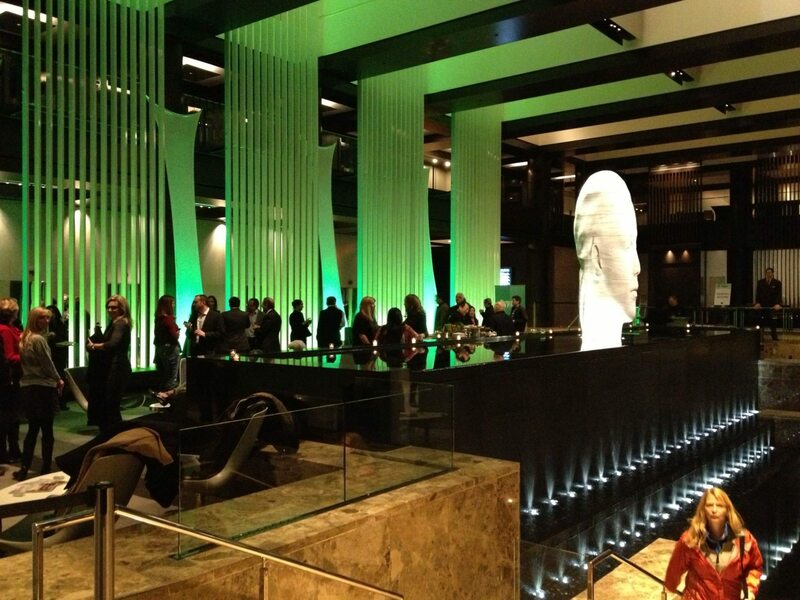 It’s a high-end, luxury-focused car rental company. Silvercar rents only mint-condition Audi A4’s. It seems to have found a niche. Unlike the other innovators, this is the old car rental model, with a high-end focus on quality experience and service. All of these examples focus on changing the model to address the changes in the consumer. The amazing detail is that the rapid innovation in transportation that’s currently underway is not coming from within the existing transportation industry leaders. Small startups are nimble, enabling them to pivot quickly to follow trends. They have a burning desire to achieve excellence — sometimes simply to put food on the table. Conversely, it’s very difficult for large companies to innovate, as they have layers of management, agendas and shareholders to please. Back to our real estate industry. Let me be clear: I’m not endorsing or saying that discount brokers are the direction we are going as a whole; I don’t know that answer yet. What is crystal clear to me is that the addition of better technology will be welcomed with open arms as the new consumer (read: millennials) seems to appreciate and prefer the ease of use over the potential for risk and liability. So who is the leader in new technology in real estate? Who is growing? Who makes the best consumer tools today? Who can we look to for our directions? Based on search traffic and daily users, it’s not the local or the large brands like Realogy, HomeServices of America, Keller Williams or Re/Max. They don’t hold a candle to No. 1. Zillow was a startup in 2005 and now ranks as the 51st most-trafficked website in the United States (Trulia ranks No. 111, Realtor.com No. 185, per Alexa). Zillow is dominating our space. Its innovations in user interface, search, data display and tools have created very sticky content. Last week I spoke with Jay Thompson, director of industry outreach at Zillow. 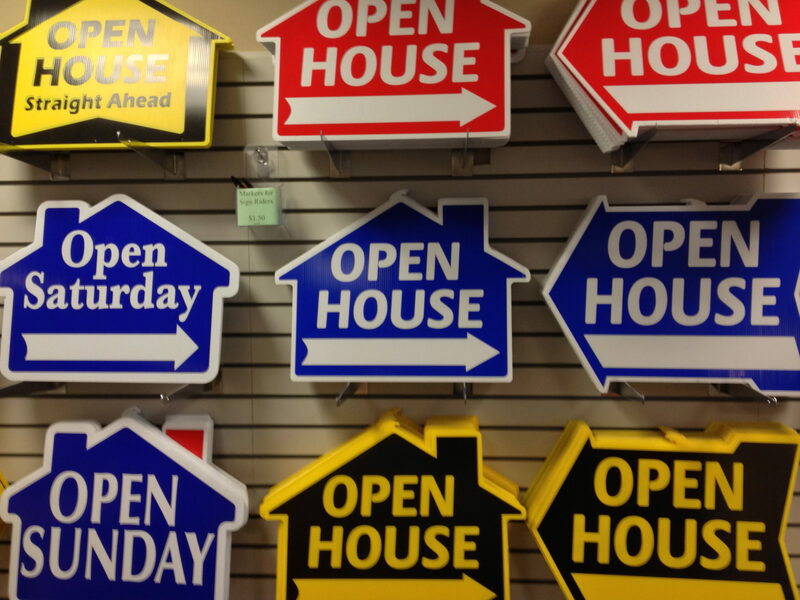 Jay says that 70 percent of Zillow’s search traffic on weekends is mobile; it’s 60 percent on weekdays. Per Alexa data, 35 percent of Zillow’s traffic each day is from Google organic. Zillow has been innovative in SEO, products and platforms in the last few years, and now it is winning. Since Zillow is clearly No. 1 in traffic and has raised truckloads of money, I asked Jay if the company’s dominance could cause problems. Was it growing too large to innovate? It sounds like innovation is alive and well at big Z. But what about our big brick-and-mortar real estate brands? Do our national real estate brands have that kind of a fiery startup atmosphere? Are they innovating? In my observation, many brokers and real estate brands nationwide frequently lack basic SEO focus or mobile compatibility. They are ignoring the consumer’s desire for beautiful images, cool data, floor plans and mobile compatibility. Changing the color of the sign is not innovation. Innovation will continue in the real estate world. Innovative companies like Redfin, ZipRealty, Trulia and Zillow have already profoundly impacted the industry. Ideas start small, from the ground up. Startups will play a role. Startups like Keyzio or HomeLight and the dozens at Inman Start-Up Alley in New York or the 73 first-time exhibitors at NAR in November may hold the answer to the next phase of our industry. I don’t know if established brands are being innovative enough. It can’t be easy or comfortable for established brick-and-mortar industry leaders to think like a flexible real estate startup. Will they take the kind of risks that are necessary to innovate? It’s clear to me that the strong real estate brands of the future will need to encourage and foster an atmosphere of continued innovation, and create better tools and systems that drive traffic, or risk being passed by a pink mustache-adorned startup.